Land law is the branch of the law that governs conveyancing, the transfer of land, houses and flats. Conveyancing involves extensive legal checks on the status of the property to ensure that it can be sold, that there are no restrictions on its use, and to ensure that it is legally owned by the seller. Planned developments which might affect the future value of the property should also be researched. This Act defines the different types of interest which can exist in land – freehold, leasehold, mortgages, rights etc. It was introduced to establish a central registry of ownership (the Land Registry) of all land in England and Wales. This Act ensured that the transfer of ownership, mortgages and rights are properly registered in order for them to have proper legal effect. Legal ownership is only transferred on registration at the land registry. 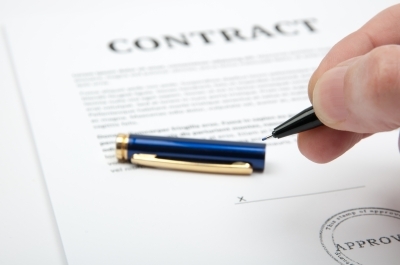 This Act required the contract to be in writing and signed so that neither the buyer nor seller is bound to proceed until contracts are exchange. Verbal agreements are not binding. A person is entitled to do their own conveyancing but if you a buying with a mortgage the lender will insist that they have a conveyancer to represent their interests and they will insist that you pay the fees. 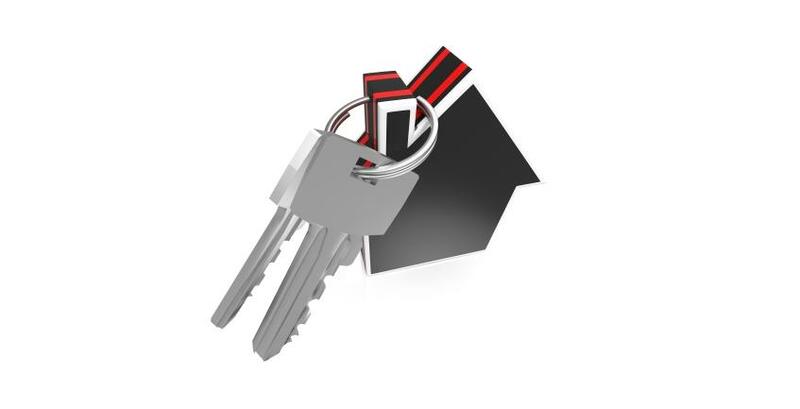 The lender does this so that their interests are protected, that its charge over the property is properly registered and that it has priority over any third party rights. The solicitor will have insurance which the lender can claim on if the solicitor makes a mistake. DIY conveyancing should not be attempted where the property involved is not a freehold, is not registered with the land registry, is a commercial premises or the sellers of the property are divorcing or separating. 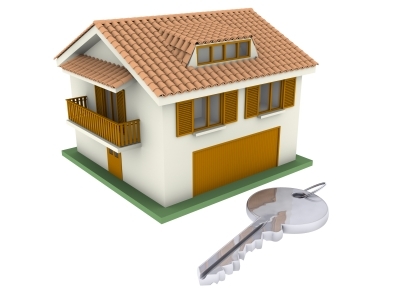 Otherwise conveyancing is normally carried out by conveyancing solicitors or licensed conveyancers. They draw up contracts of sale, perform research and searches, handle deposits and payments and register the new ownership with the Land Registry. The process takes on average 8-12 weeks. •	How the property will be paid for and whether a mortgage is needed, in which case the mortgage lender will need an independent valuation of the property. They will normally appoint their own surveyor which the purchaser will have to pay for. The purchaser may consider appointing their own surveyor because it is their responsibility to satisfy themselves that the property is structurally sound. If it reveals that work is required the conveyancer may try to renegotiate the price. When all the preliminary investigations and financial arrangements have been successfully concluded the purchaser will sign the contract and provide a deposit usually between 5% and 10% of the purchase price. Both sides’ solicitors will exchange the contracts which the seller and the purchases have both signed. A date will be set for completing the sale. This is a binding deal for the sale and purchase. The purchaser’s solicitor will obtain the mortgage money from the lender and the balance of the money from the purchaser including costs incurred. Final searches will be carried out and arrangement made with the seller’s solicitor for paying off any existing mortgages on the property. The transfer deed will the prepared and sent to the seller’s solicitor for signing. 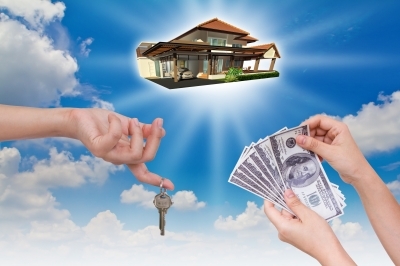 The purchase money is handed over to the buyer’s solicitor and the keys are released. The purchaser’s solicitor will pay stamp duty land tax and Land registry fees and will register the interest of the mortgage lender and record the new legal owner of the property. Legal work disbursements – including file storage, identity checks, land registry copies, telegraphic transfers, bankruptcy searches, local authority searches which may help to reveal planning issues that may affect the property such as road improvements, drainage searches etc. Stamp Duty – a government land tax paid on property and land purchases. The amount of stamp duty is decided on a sliding scale of differing thresholds. It is determined not only by the price paid for the property but also whether the house lies within a ‘disadvantaged’ area and whether or not it is residential. Land Registry – charges a fee for registering the buyer as the legal owner of the property. Land Registry Search Fee – a small fee must be paid for a preliminary search to be carried out to check the state of the register and to give the buyer priority over any other application to change it which is made within the next 30 days. If the property is freehold it gives the owner exclusive rights to both the entire property and the land on which it sits. The freeholder has the right to make changes and alterations to the property when and as they wish, so long as they don’t fall foul of planning laws or legislation. On the down side the costs and repairs required for the property are the sole responsibility of the owner. A flying freehold exists where a part of a freehold property covers an area which is part of another freehold property e.g. a balcony overhanging next door’s garden. Flying freeholds create extra work and will therefore incur added conveyancing costs. Purchasing a property leasehold gives the right to live in the property but no rights to the land itself. Leases last for a set period of time. Most are over 75 years but if less than this it may be difficult to secure a mortgage. It is often possible to negotiate a lease extension as part of a purchase but this will incur extra costs. The owners of a leasehold property will pay charges including ground rent, services charges and management fees to the freeholder. CARVERS is a specialist High Street practice with extensive experience in all conveyancing and property matters.